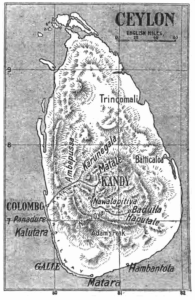 Map of Sri Lanka. Home of Ceylon Tea. Sri Lanka is one of the worlds largest tea producers behind only India, Kenya, and China. While today tea is a widely consumed and offered to visitors, this custom has developed only over the past century. Indeed, it was colonization by the Dutch and British which led to this small island nation becoming a powerhouse in tea and ultimately the infusion of tea into its culture. The island nation of Sri Lanka is roughly the same size as the state of West Virginia located only about 35 miles to the southeast of India. Its populations date back to the 5th century B.C.E. and are made up of Sinhalese, Tamils, Moors, and Malays with Buddhist and Hindu religions playing a significant role in the culture over time. Though it has developed largely separate from India there has been a close relationship with its neighbor and likely inherited its first taste of Buddhism from there. The country itself is split into two major parts; a dry side and a wet side and early populations may well have been separate from each other for centuries. Over time, however, the island nation became a significant trading hub with visitors from all over. Rulers rose and fell over the years in Sri Lanka and finally Portugal became the first of the European colonizers at a time when cinnamon was a major product of the island. The rule of Portugal didn’t last long however and local powers worked with the Dutch to kick Portugal out in the mid 1600’s. Unlike Portugal, the Dutch were only focused on trading spices, not on ruling the island itself which they did until an 1801 peace treaty with England which ceded control of Dutch territories, including Sri Lanka. 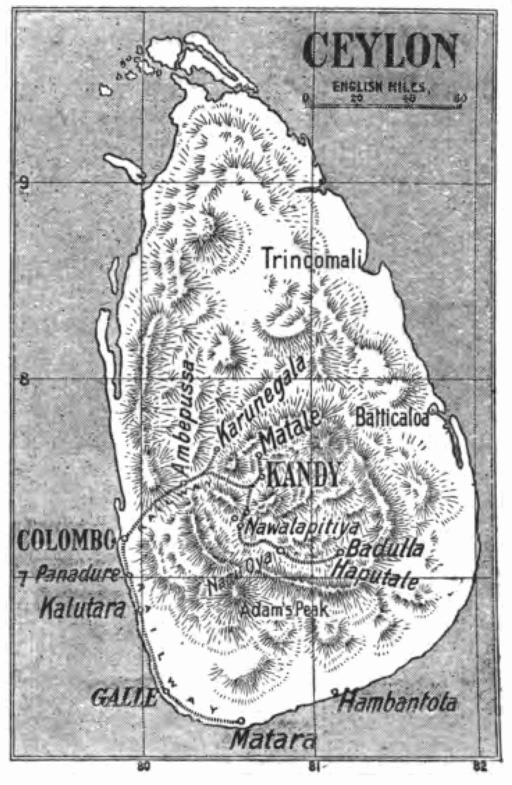 With British colonization brought British influence into the lives of those of Sri Lanka (at the time called Ceylon). 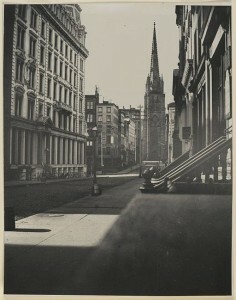 They began adopting British ways, customs, and even education. However, it wasn’t until the 1870’s that tea as a major agricultural product came to Sri Lanka. Prior to this time coffee production was the largest cash crop. However, an influx of coffee rust led to the demise of the crop. Many alternatives were tried but ultimately tea became a major crop for the country. 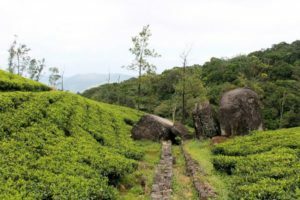 It was at this juncture that a young Thomas Lipton, a grocer from Scotland, arrived on scene at the right time to purchase several estates and establish his tea plantations. The colonization by Britain had brought tea but also brought with with it British ideals. Many in the local Sri Lanka population began to see tea consumed every day and began to consume it as well. Now in addition to growing tea for export it was also widely consumed. In 1948 the British handed over control and Ceylon became an independent nation. More recently in 1972 it changed its name to Sri Lanka. Tea continues to be a major part of the culture of Sri Lanka. It is consumed in most households and offered to guests who visit. The industry employs as many as 1 million people directly as well as a large number indirectly employed in Tea Tourism which allows visitors to come and stay on many of the countries plantations. Tea from Sri Lanka, like that from any number of other countries, brings with it many great stories and tastes and shouldn’t be missed along the path of your own tea exploration. There are a number of teas that might be considered staples today including Masala Chai, Lapsang Souchong or Earl Grey tea. One of the best known of these “staple” teas is English Breakfast Tea, a bold, eye opening tea that many turn to for that first cup of the morning. However, English Breakfast Tea isn’t a consistent blend and has somewhat cloudy history like many other tea. One of the reasons we love tea is the wealth of stories around tea and English Breakfast is included in this. Many websites will have you believe that English Breakfast Tea never even existed in England until it was brought over from the US after being “invented” by Richard Davies in New York City in 1843. Most of these websites cite a fascinating story in the “Journal of Commerce” as the source for this. Unfortunately, finding the source material for this has proven elusive and the nearest we could find was a reference to the same story in the Daily Alta California from February 1876. It too cites the “Journal of Commerce” though no date of publish, issue number, or other means to track it down. 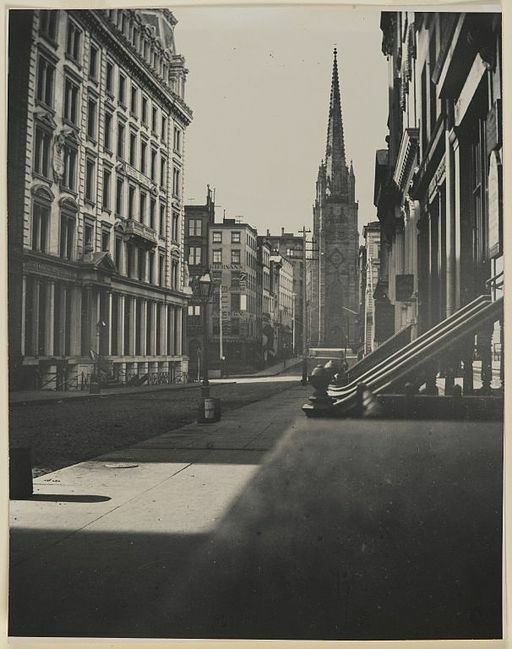 Partial collections of the New York Journal of Commerce are squirreled away in the rare book stacks around the country and if that weren’t bad enough there were “Journal of Commerce” periodicals in many cities across the US and Canada making it possible that the source came from another journal entirely. Then there is the Anhui Tourism Administration which states that Keemun was produced by a failed civil servant who sought to bring black tea manufacturing from Fujian to Anhui which had previously only produced green tea. According to the website the result was so good that it quickly gained popularity in England and became the prominent base to English Breakfast Tea. We are great believers that the truth to most stories is likely somewhere in between. In this case it is likely that what we know as English Breakfast was already enjoyed elsewhere before it was “invented” and marketed to an eager consumer. 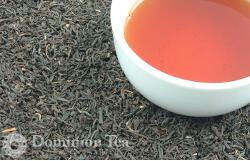 Today English Breakfast Tea is typically a blend of black teas from Assam, Sri Lanka, and Kenya. Although this is not a hard and fast rule with many including a Chinese Keemun or other black tea instead. The selection of teas used to make English Breakfast are chosen for the qualities they offer to color, flavor, aroma, and mouth feel. Even if the same teas are used, the ratio of each are bound to be different. The ratio may even be changed from batch to batch to account for subtle differences in one or more of the ingredients. Since tea is an agricultural product the “same” product from the same vendor will have different qualities from year to year. Each blender chooses the combination that gives just the right taste that they have in mind and which they believe will best meet the needs of their customers. Thus, blends vary widely and will almost certainly be different from company to company. So no matter what the blend, if a smooth black tea sounds appealing in the morning, reach for some English Breakfast.